A classic handmade lantern with a beautiful domed glass shade. 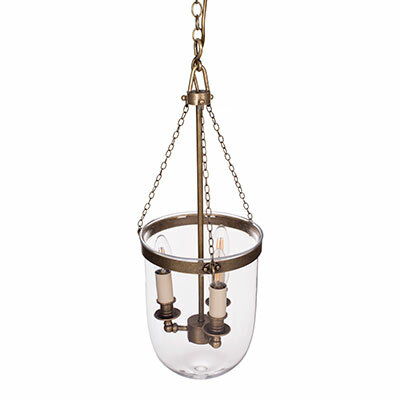 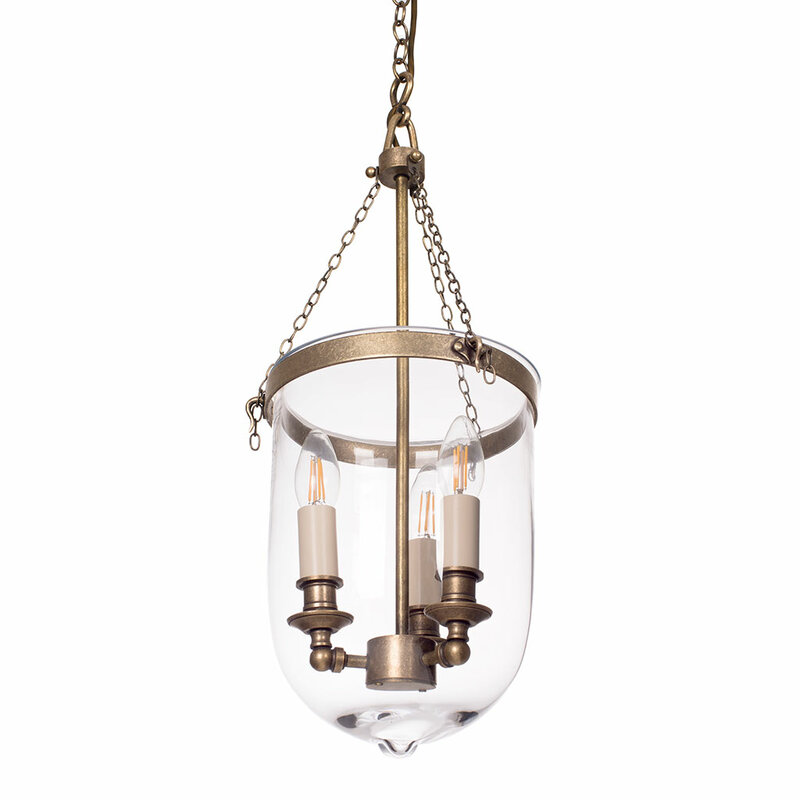 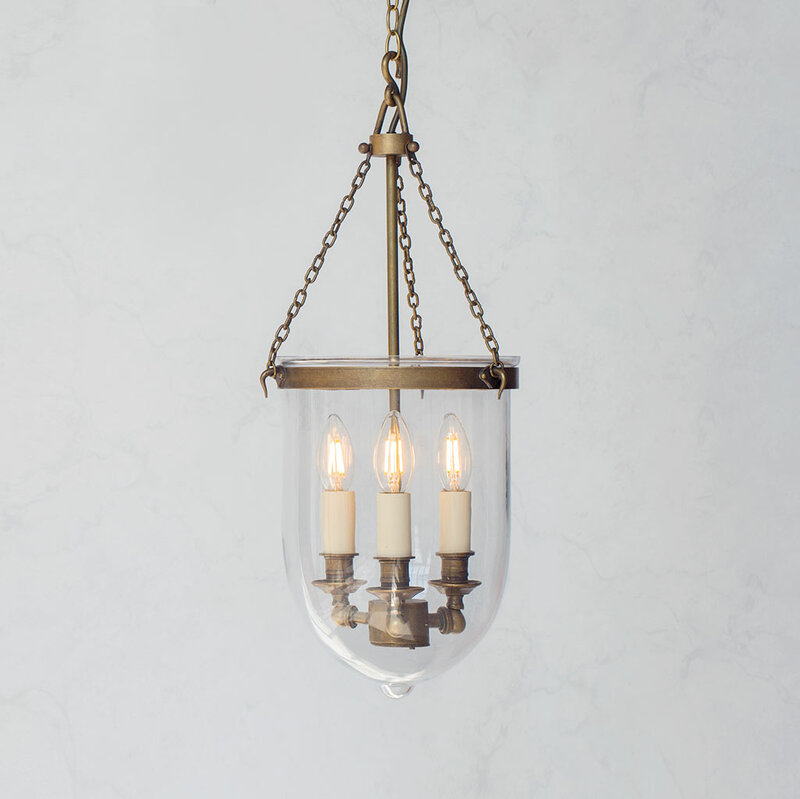 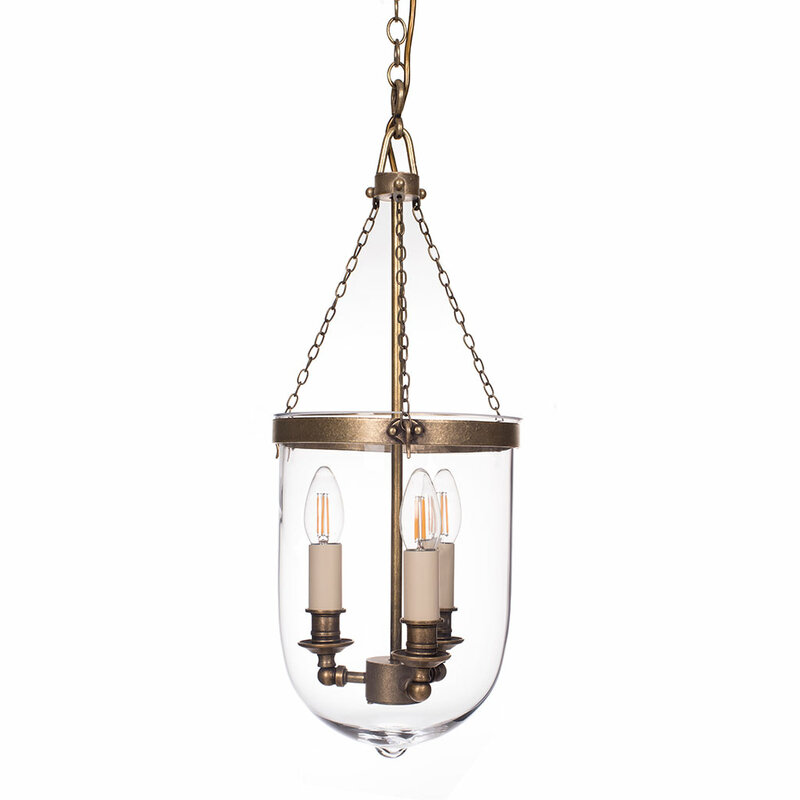 This three light lantern would be a wonderful addition to any dining room, bedroom, living room or hallway. 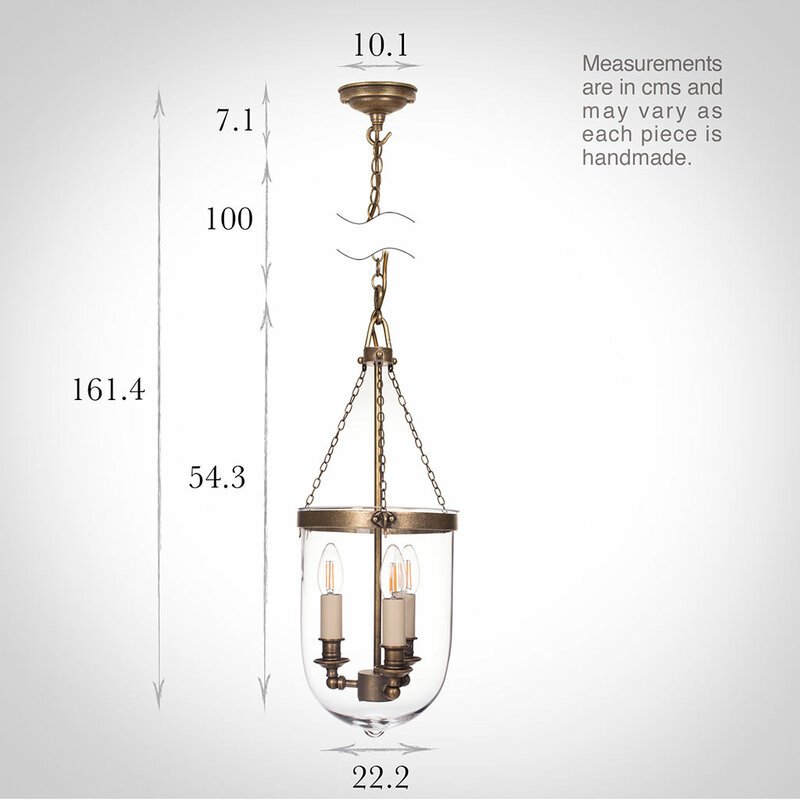 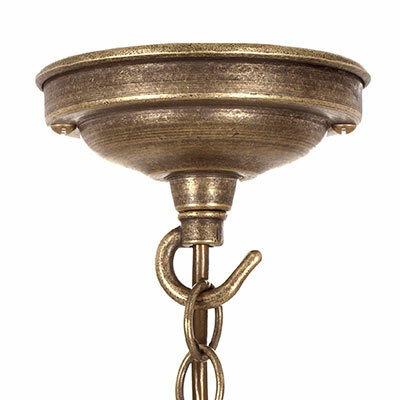 It is made from natural brass and given a lightly antiqued finish, perfect for a period look. 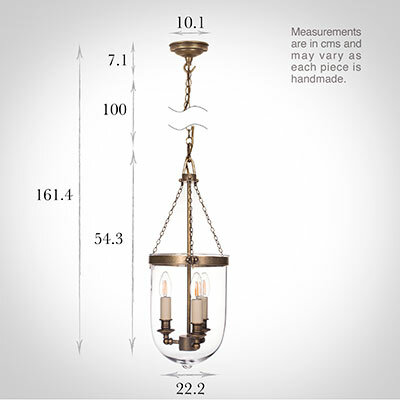 Shade Illustrated: The 21cm glass bowl is supplied with the lantern and spare glass bowls are available, please contact us for more information.